Go Tech - IT and Consultancy based in Send, Surrey. 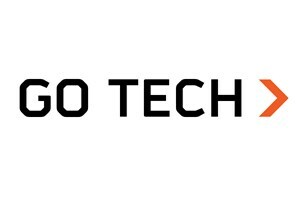 At Go Tech we offer a wide range of IT Support and Computer Repair Services that are equally fast and effective. Below is a list of just a few of the services that we provide to help keep both your home and business devices running smoothly and with elite efficiency. Please get in touch for a no obligation quote or consultation.